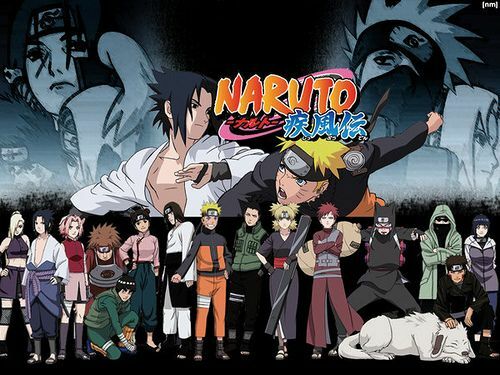 You Watch Naruto Shippuden Episode 216 online English sub free episodes with HQ / high quality. Stream Anime Naruto Shippuden Episode 216 English Subbed High-Level Shinobi. A few flashbacks occur showing the friendships and competitions that Naruto and Sasuke had over the years. Then after their brief clash, Naruto tells Sasuke that he is prepared to die in their final battle. This causes Sasuke to tell Naruto that he will never change and that he would eventually destroy the Hidden Leaf village. Madara then takes Sasuke and both leave the area. Naruto suddenly falls ill for a short moment from Sakura’s poisoned kunai but she heals him. Meanwhile, after Naruto is given the antidote, Sasuke demands that he have Itachi’s eyes transplanted into him by Madara.